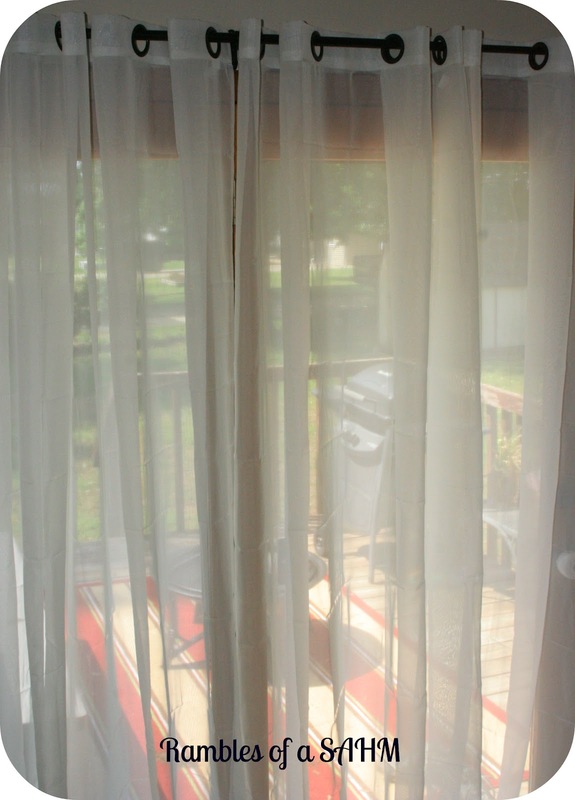 Ellery Homestyles introduces its latest innovation- Curtain Fresh™ odor-neutralizing curtains. The remarkable technology is imbedded in the fabric to continuously neutralize unpleasant odors created by cooking, pets, smoke, must and mold. The odor neutralizing solution is created through a photo-catalytic process that converts unpleasant odors into water vapor and carbon dioxide. This process causes airborne pollutants and odorous substances to degrade and neutralize. Ellery is proud to partner with the makers of Arm & Hammer® to develop this exclusive collection that blends fashion with function. 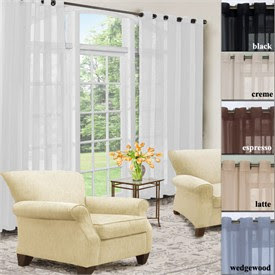 To purchase Curtain Fresh™ odor-neutralizing curtains, or for more information visit Ellery Homestyles. 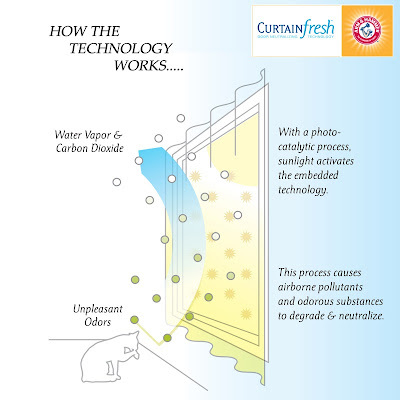 The process causes airborne pollutants and odorous substances to degrade and neutralize. Results from independent third party testing show that the curtains continuously neutralize odors and retain their properties for five years based upon one washing per year. Our kitchen is right next to our French doors and we have thick red curtains that absorb all our cooking odors. 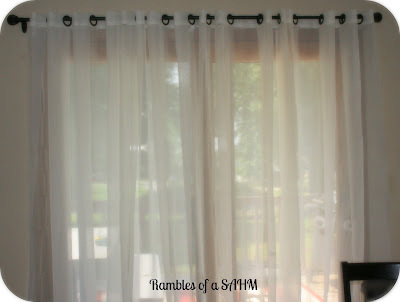 I was on Ellery Homestyles website when I came across the new Arm & Hammer® Curtainfresh Curtains. I was very interested in them because first they absorb cooking smell and they would let in more light. Before receiving the curtains I assumed the curtains would smell like baking soda. The smell of the curtains is actually a fresh neutral sent that I really like. I loved how the curtains let in light. Our dining room is much more bright and cheery now. The room even seems bigger. Overall I am happy with the curtains and I think they would be perfect for a living room, dining room, or even bedroom if you layered them with a darker curtain for nighttime. You can find where to purchase Arm & Hammer® Curtainfresh Curtains on the Ellery Homestyles website.